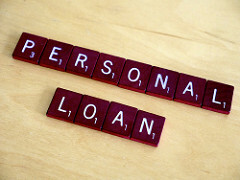 There are definitely a range of different personal loans available depending on your individual needs. I recommend doing a little bit of research on each one to see if it is the best option for your situation. Great variety, thanks for sharing!